At JLB Florida we provide effective email marketing services in Fort Lauderdale. Our comprehensive suite of digital marketing services fully compliments our creative e-mail marketing campaigns. Increase website traffic and keep your past customers engaged with our effective e-mail marketing services. One of the most cost-effective ways to keep in touch with your current customers and potential customers is through branded email blasts. With everything nowadays turning to digital, email marketing campaigns are much more economical and successful than direct mail campaigns. Email marketing plays an important role in creating customer retention and loyalty, and with staying top-of-mind with customers. Email marketing campaigns can vary depending on your company’s goals and objectives–these can include newsletters, new product and service announcements, company milestones, sales and discounts, contests, company news, and more. Our team can help with choosing the best email marketing platform for you. We also assist you with collecting new customer contacts to add to your email marketing list. 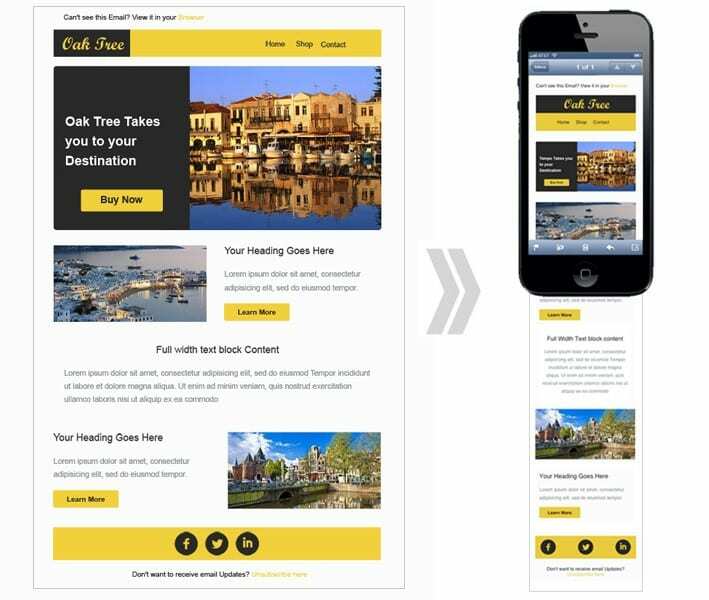 Our team can help you take advantage of this initiative through a beautifully designed template that follows your company’s brand guidelines, so all email blasts are consistent and appealing to customers. Additionally, our team will assist with content for the emails based on any details you provide us with. We strive to create engaging copy that drives customers to take action. Here, at JLB Florida, we use the latest technology and reporting tools to analyze what is working per each email campaign and come up with new strategies to test for future campaigns. Schedule a free consultation today to learn more about our Fort Lauderdale E-mail marketing services!